Please visit our Open House at 819 OLD LILLOOET RD in North Vancouver. WELCOME TO LYNNMOUR VILLAGE CENTRALLY LOCATED IN NORTH VANCOUVER! RENOVATED TOWNHOUSE. 5 Bedroom + 3 Bathroom Stunning 3 level townhouse over 1900 sq ft of space. Seamless Glass Railings! Gorgeous Kitchen with new white cabinets, glass tile blacksplash, quartz counter-tops and stainless steel appliances. New Laminate Flooring throughout. Open concept living and dining room areas with large walk out balcony facing greenbelt. New lighting, bathroom fixtures and carpet throughout. Bonus-New Windows throughout Townhouse as well! This Gorgeous Townhouse is move in ready! 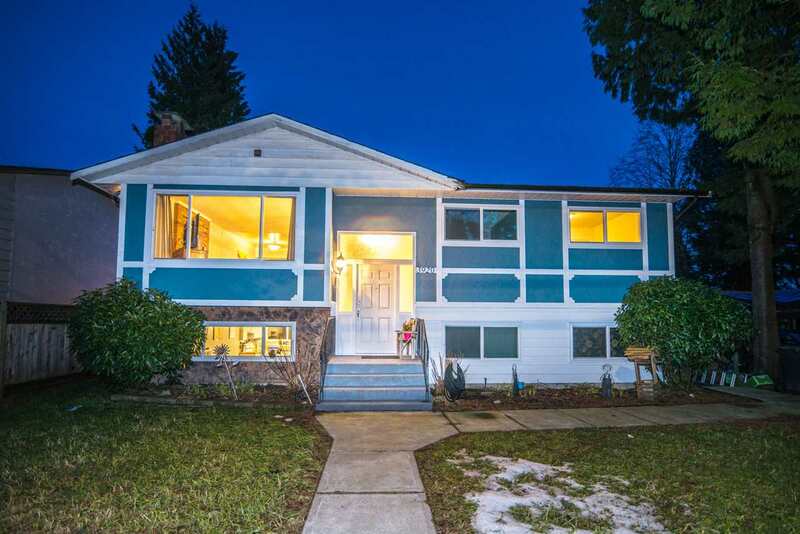 Close to transit, schools and Capilano University. Open House Sunday Feb 17 from 11-1pm.